Two separate verdicts in California tell divergent stories about the safety of a popular herbicide manufactured by Monsanto. These decisions may ultimately raise even more questions about which products warrant Proposition 65 warnings and what the public should know about the products that bear these warnings. In August, a jury in San Francisco awarded $289 million to Mr. Johnson, a plaintiff who was diagnosed with non-Hodgkin’s lymphoma. The plaintiff worked for decades as a groundskeeper in a school and applied Roundup to weeds and shrubs on the school property. The jury concluded that the herbicide, which contains glyphosate, was the cause of the plaintiff’s illness. Mr. Johnson’s case was the first of its kind to go to trial. More than 4000 lawsuits have been filed against Monsanto alleging failure to warn consumers about its product. A U.S. District Court judge in San Francisco has permitted approximately 450 lawsuits against the company to go forward even though the judge conceded that the evidence demonstrating that glyphosate causes cancer is questionable. 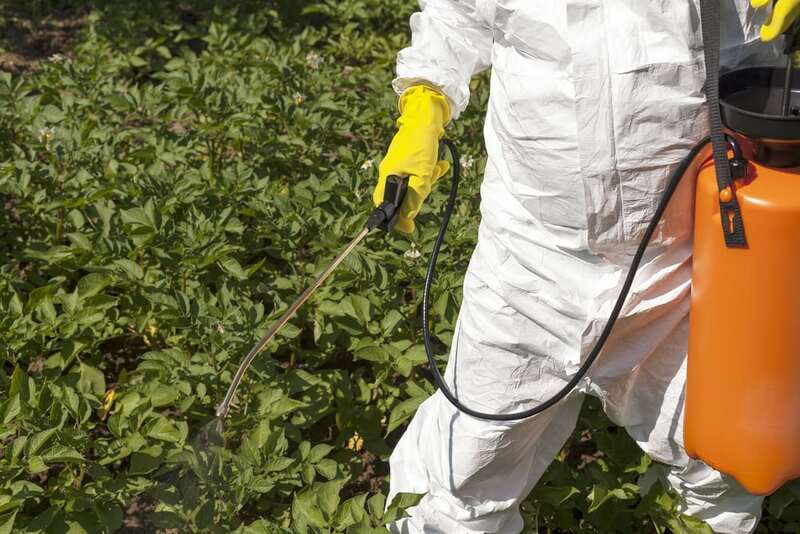 While the jury verdict suggests a link between the popular herbicide and cancer, a federal judge in Sacramento ruled that California cannot mandate that Prop 65 warnings be placed on Roundup given the scant credible evidence that glyphosate is a carcinogen. Rulings in February and June prohibiting the state from requiring cancer warnings did not focus on whether the product may be linked to the development of cancer, but rather on whether forcing a company to issue a cancer warning label, where numerous agencies around the world have concluded that the substance does not cause cancer, violates the company’s First Amendment right to freedom of speech. In this case, OEHHA could continue to include glyphosate on its list of known carcinogens, but neither public nor private Proposition 65 enforcers may compel the company to include cancer warnings on glyphosate products. The divergent outcomes may not be surprising given the standards of evidence in each case. The plaintiff’s claim against Monsanto required the jurors to conclude that it was more likely than not that the product caused cancer. In contrast, the state’s case to compel warnings for glyphosate products requires that the information contained in the warnings be indisputable. This standard was previously set by the U.S. Supreme Court which found that the first amendment rights of businesses may be violated by the mandatory inclusion of information unless the warnings on the products are incontrovertible. next post: What Do Prop 65 Labels on Products Really Mean?